Some titles tell you all you need to know. 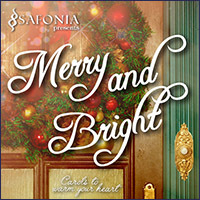 Safonia's fourth CD, Merry and Bright, contains just what you would expectâ€”songs that evoke the cheer and warmth of the Christmas season. Safonia performs traditional Christmas music with the heart and soul the group is known for in their performances and recordings. In a CD produced by some of the most talented women in Denver, come home to perfect music for the holidays, whether you're prepping for a holiday feast, or relaxing by the fire, with a hot cup of cider and a couple of Christmas cookies in hand. 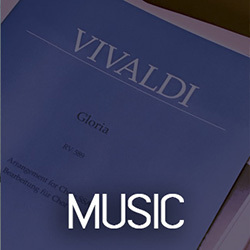 Secure your copy of this wonderful offering of holiday music by pre-ordering your CD. This recording includes Safonia's renditions of Let It Snow, I Saw Three Ships, Jingle Bells, The Christmas Song, In the Bleak Midwinter, Silent Night and I'll Be Home for Christmas. 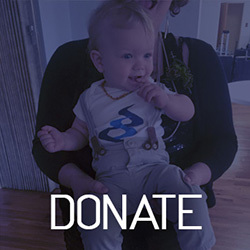 This gentle, lovely, and comforting CD features some of our favorite music that we love to sing to our children and hope you will sing to yours. 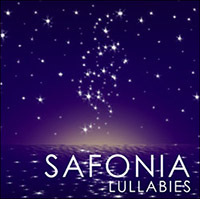 Featuring Eric Whitacre's Seal Lullaby, an Italian wish for peace, Nella Fantasia, a Welsh lullaby, Suo Gan, soft spiritual, Hold Me, Rock Me, this third CD release by Safonia holds promise of rest and peace for those who hear and enjoy. 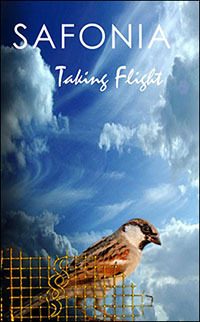 The music on "Taking Flight" is a reflection of three-plus years of hard work by the membership and supporters of Safonia. 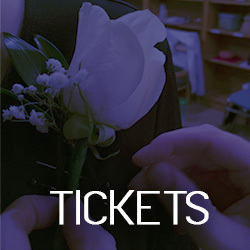 Through personal challenges, illness, loss of loved ones, endless rehearsals, cold retreats, lost music, driving in the snow/rain/darkness, and general all-around devotion to the cause of performing great choral music with passion, each member of Safonia has contributed in ways both big and small. Fondly nicknamed "Marla's Favorite Music", this CD reflects all of the strength and beauty of the women of Safonia fufilling the mission of Safonia to sing quality music with passion. 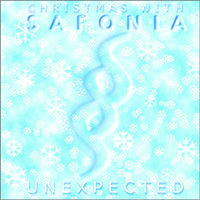 Safonia Unexpected certainly isn't something your grandmother would expect to hear in a Christmas CD. We begin the tour of holiday music with arrangements of several holiday tunes, including O Holy Night, Joy To The World, Little Drummer Boy, and I Wonder As I Wander, all pieces custom arranged by members of Safonia and associates of Safonia. We continue down the road less traveled with Last Month of the Year and Softly, Softly, Fell the Snow. Grandma won't hear that she got run over by a reindeer in this release, but classic favories like O Magnum Mysterium, Coventry Carol, and The Holly and the Ivy are all included as part of this fine first recorded effort by the members of Safonia.